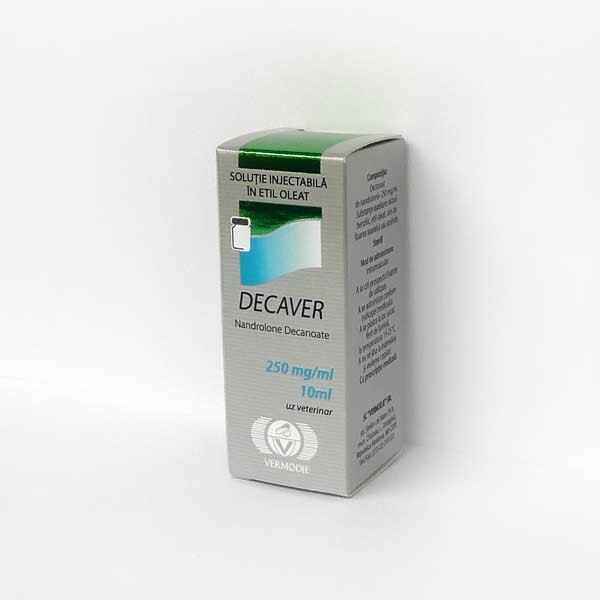 DECAVER Nandrolone Decanoate 250mg / 10ml Vermodje) Moldova is an anabolic drug popular with athletes, it has a beneficial effect on muscle growth and almost does not give the “kickback effect” – weight loss after the end of the course. 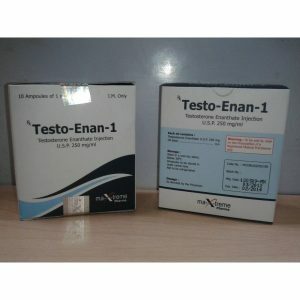 When taking Nandrolone Decanoate, it is advisable to take methandienone for better growth effect. Nandrolone Decanoate at the intracellular level stimulates the synthesis of protein, strengthens the body’s bone system, fixing calcium, regulates the exchange of nitrogen. These processes cause pronounced muscle growth, increase the athlete’s endurance and strength. 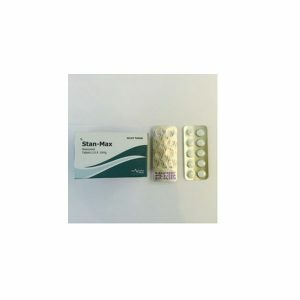 The agent helps to increase the red blood cells in the bloodstream, which positively affects the saturation of tissues and organs with oxygen and increases the body’s resistance. Beneficial effect on ligaments and joints, provoking increased production of articular fluid and accelerating collagen synthesis. 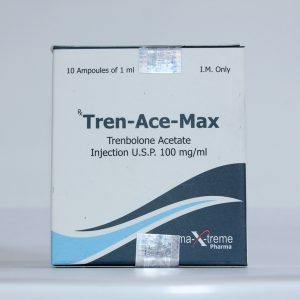 Nandrolone Deconate has no negative effects associated with hydration – the accumulation of excess fluid in the tissues. That is why this drug is so popular and in demand among bodybuilders. The drug can be taken for a long time – there are no side effects at a reasonable dosage. Injection of Nandrolone Deconate at reasonable dosages practically does not cause negative effects. The drug does not promote hypertension, does not cause acne and does not depress the liver.